Keynote is the perfect mix of value and luxury. From the 26th floor this NE view is completely open and overlooks the East Village, Fort Calgary and the Bow River. This suite includes heated underground parking, premium finishes such as 1 1/4" granite, stainless steel appliances, real hardwood floors and air conditioning. 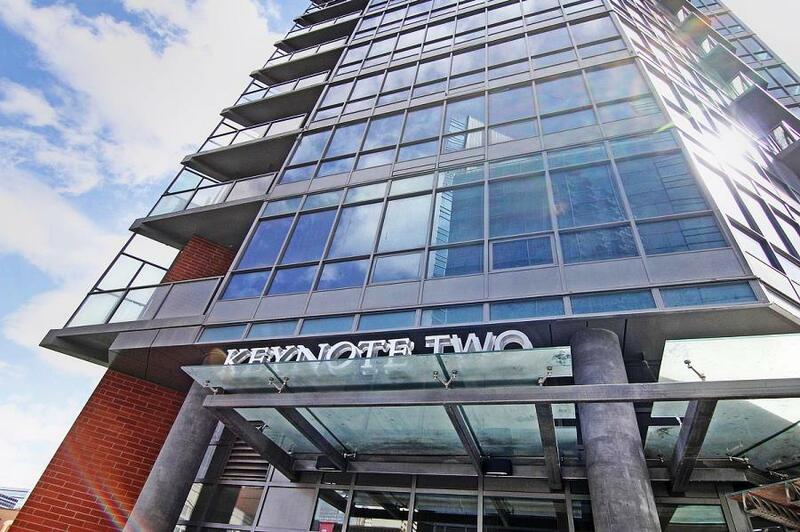 Keynote Two is your best downtown option - the ultimate address with the ultimate features! Imagine the convenience of your favorite latte, gourmet dining (eat in or take out), the Market Bar, and banking just an elevator ride away! And all the amenities of downtown and Stampede park are just steps from your door. 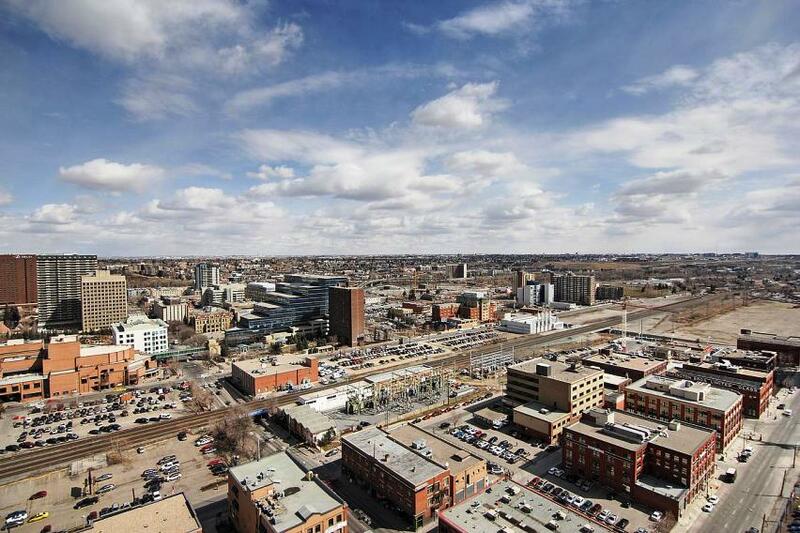 Keynote is Calgary's true urban village - it's the ultimate downtown location. 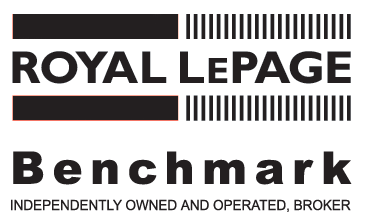 Visit the sales centre Monday - Thursday from 12-6pm CLOSED FRIDAY, Saturday and Sunday 12-5pm. Possession scheduled summer 2013. This suite is currently under construction with possession this summer; no access to construction site.